The new G1M from Xiegu is the long-awaited replacement for the popular X1M. It's a compact HF SSB/CW QRP transceiver with general coverage receiver which provides a low-cost entry into the world of HF amateur radio. 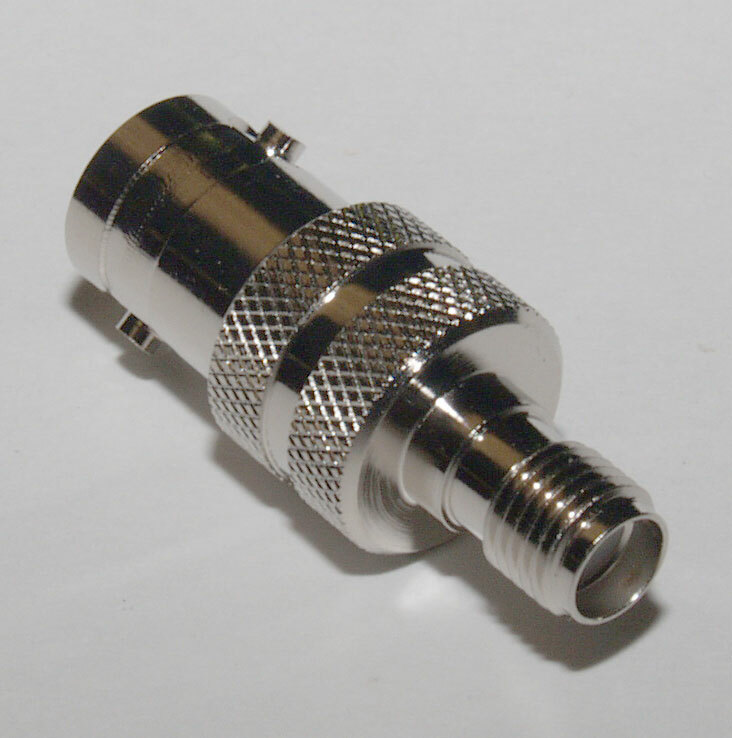 It is ideal for Foundation licence holders because of its low output power. The G1M shares a similar form factor to its predecessor, but has been redesigned internally for enhanced performance and reliability. An interface for the XPA125B 100 watt linear amplifier has been added, and the former serial port connector has been replaced with a 3.5 mm socket to simplify connection with a personal computer It also boasts an improved LED display panel and an inbuilt AGC circuit, and the antenna connector is now a BNC female type instead of the SO239 socket previously used on the X1M. NB: The G1M can only be used for transmission purposes by appropriately licenced radio amateurs. 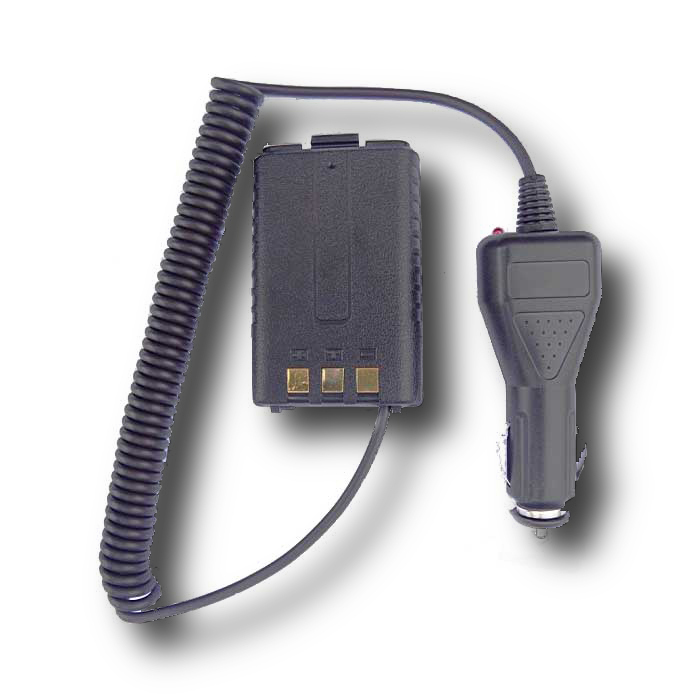 When used in conjunction with the optional CAT cable and Ham Radio Deluxe software, the G1M can be controlled from a Windows PC (the G1M emulates an Icom IC-718). 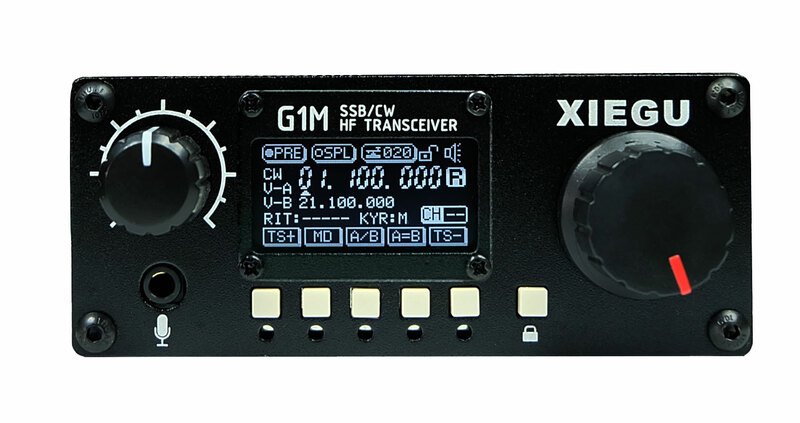 Despite its small size the G1M is a fully featured HF rig, boasting twin VFO's, built in CW keyer, AGC, switchable preamplifier and RIT control among others. IN-STOCK DATE FOR THE G1M IS CURRENTLY ESTIMATED AT MID-MARCH 2019.